The Cure - Vivid Live Music Festival 2019 Sydney Opera House - Concert Hall, Sydney, Australia Cheapest in Sydney! This event has the cheapest The Cure - Vivid Live Music Festival 2019 tickets in Sydney available on our site. 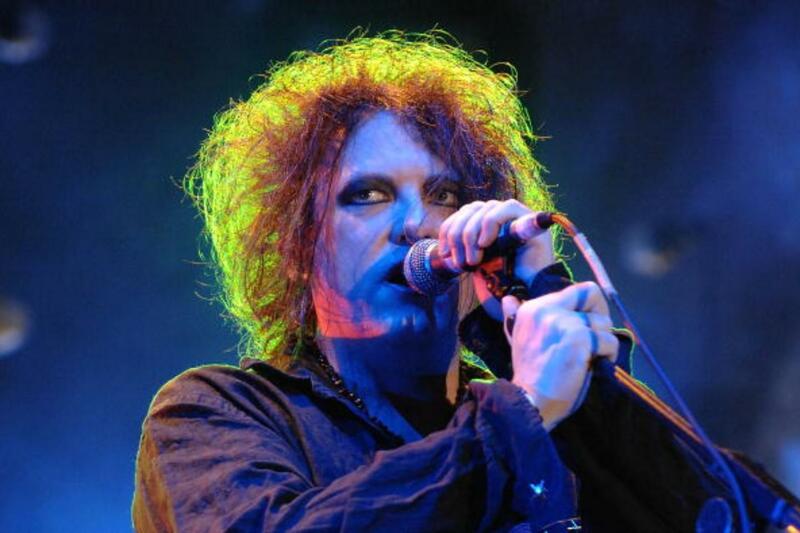 The Cure - Nova Rock 2019 - Friday Pannonia Fields II, Nickelsdorf, Austria Cheapest in Nickelsdorf! This event has the cheapest The Cure - Nova Rock 2019 - Friday tickets in Nickelsdorf available on our site.